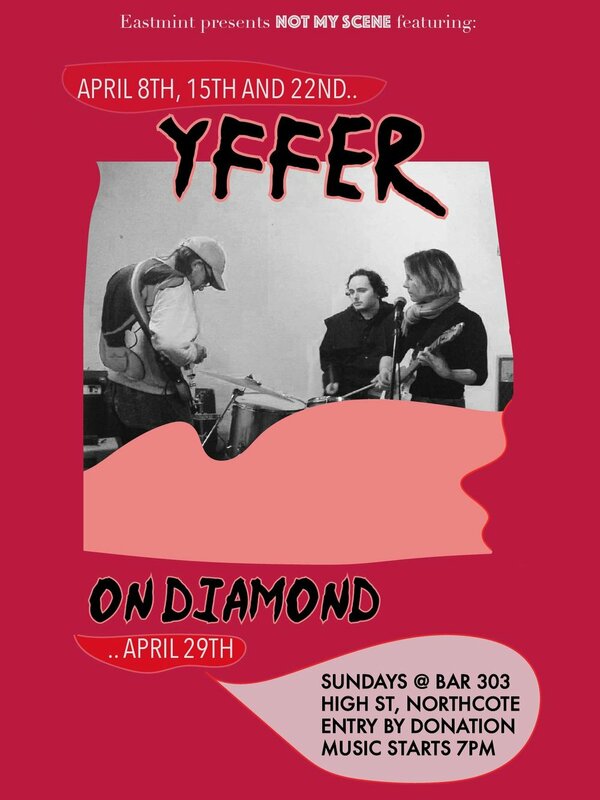 A new thang, for band residencies and one off performances, chill as, Sunday evenings at Bar 303 front bar, supporting artists trying out different things and/or cool bands, community focussed, a place to connect, not commercially focussed. All welcome. Will continue each Sunday afterwards until further notice (not long weekends, though). The NSC next door has kindly offered the use of toilets for anyone who cannot access the toilets at 303 due to stairs, etc. We will have earplugs available. This event takes place on the stolen land of the Wurundjeri people of the Kulin nation. We pay our respects to elders past and present and acknowledge that sovereignty has never been ceded.